We are very excited here about the launch of Trooli. Full fibre broadband like ours is only available to 5% of premises in the UK, and we are really proud to be starting out in the towns and villages in Kent that, in the past, have been among the last in the UK to receive broadband upgrades. Over the coming weeks you may spot some of our strikingly honest, bright yellow adverts in local train stations, roadsides, and local press. 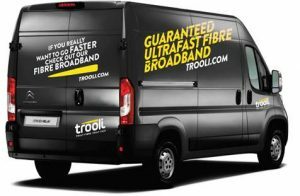 You may even see one of our brand new Trooli vans out and about. But Trooli is not just about some new colours and nice adverts. We are also updating all our systems that will help you interact with us and bring you an excellent service. 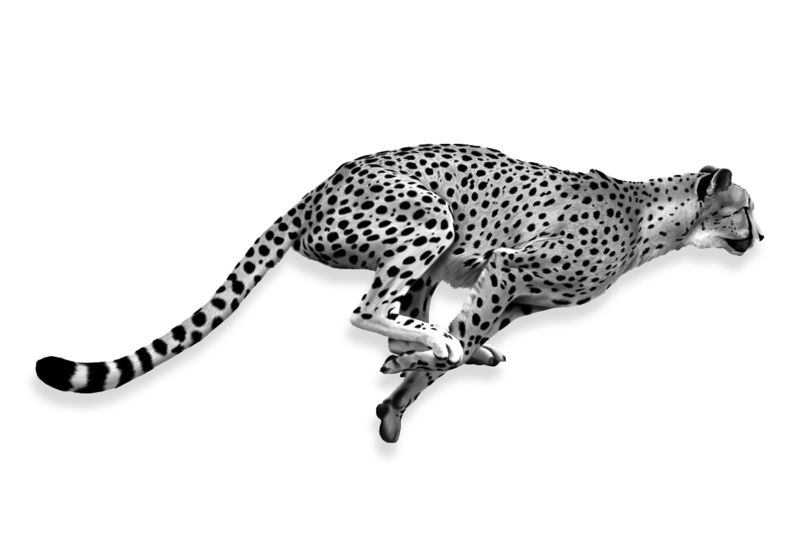 Please help us spread the good news about Trooli, which is delivering the 1000 Mbit/s services this area truly deserves. If you’ve checked out this website and like what you see, please subscribe to our Facebook page @troolifibre, like our posts and help us spread the message about our growing full fibre, ultra speedy network. Trooli has arrived in Paddock Wood! Our full fibre network is complete and now ready to connect premises to Gigabit broadband. Paddock Wood joins the lucky 5% of UK households that can get a full fibre ultrafast broadband connection. Enter your postcode in our checker to order a Gigabit service from us today.